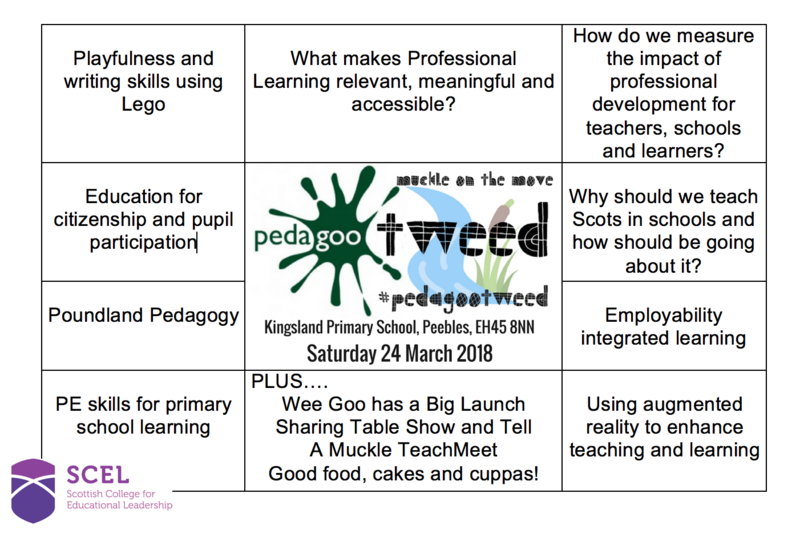 Pedagoo Tweed is a completely free event but will be ticketed for catering purposes. Tickets available NOW- click here to grab yours! You can still submit a learning conversation using the form below. Talk to us about what you do-if it’s something you’ve tried out in your classroom or school then we will want to hear about it! Learning conversations are about 45 minutes in length, you share your practice for about 20 minutes and then lead a discussion for the remainder of your time. You don’t need to do loads of preparation for it either, we’re after conversations, not presentations, so leave the PowerPoint at home and just talk! You’ll also get the chance to attend other people’s conversations. If you’re keen to give it a go, sign up now using the form below.